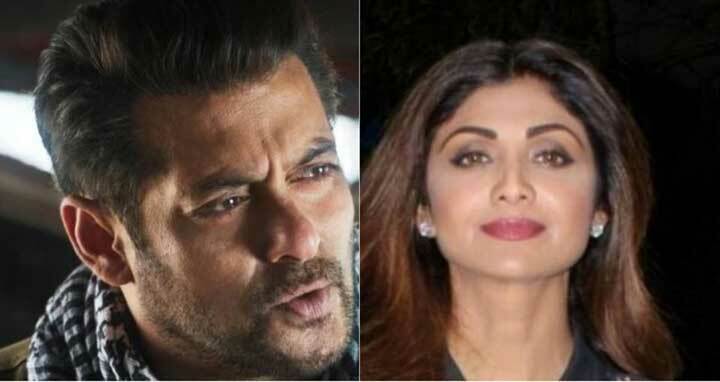 Dhaka, 15 Jan, Abnews: Bollywood actor Salman Khan and actress Shilpa Shetty have reportedly been summoned by the deputy SP of Rajasthan’s Churu district, Hukum Singh, for allegedly using ‘Bhangi’ word in a derogatory way and hurting the sentiments of Valmiki community. Film analyst Komal Nahta has also been summoned in this regard. Last month, a complaint was also registered against the actors in connection with the matter, in Mumbai. The National Commission for Scheduled Castes (NCSC) had also sought replies from the Information and Broadcasting Ministry and the police commissioners of Delhi and Mumbai over the issue after it received a complaint from an ex-chairman of the Delhi Commission for Safai Karamcharis, Harnam Singh.